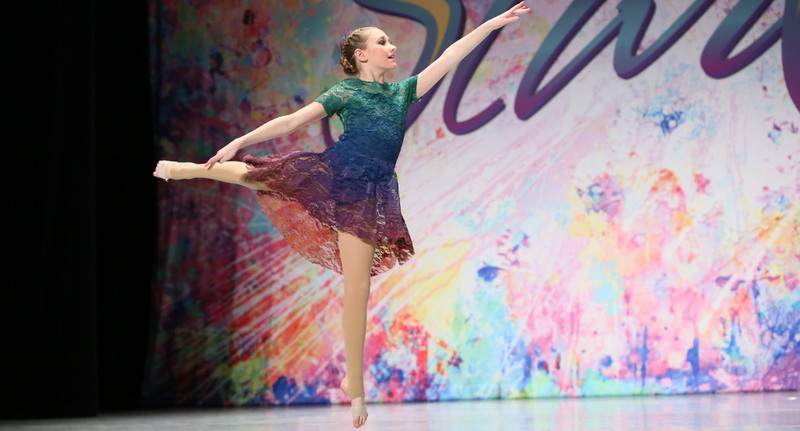 OUR MISSION is to inspire students to express, grow and build wonderful relationships through the love of dance. Led by educated professionals, who love what they do! We pride ourselves in promoting and providing a positive, inclusive environment for all of our students and families! 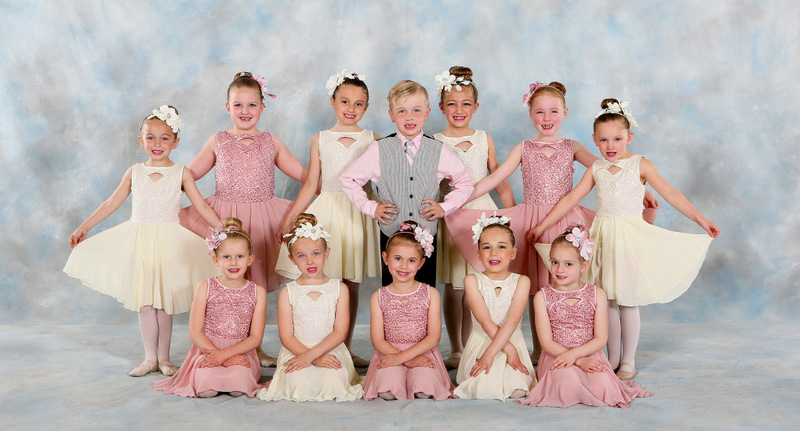 WE OFFER a variety of dance classes for boys and girls ages 15 months to adult. Our class sizes are kept small to insure every child gets an enhanced learning experience. We have several levels to accommodate all dancers from beginner to advanced. Our Preschool Program is highly regarded with certified adult teachers who are nurturing & encouraging. 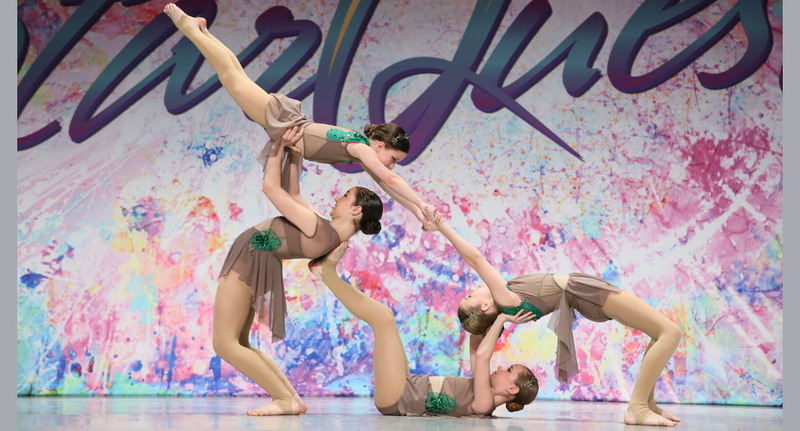 We even have a Performance Team that is all inclusive and multi-level for any dancer who wants to be a part of it! OUR FACILITY is conveniently located on Commercial Street across from the Delta Dental Stadium home of the NH Fishercats. 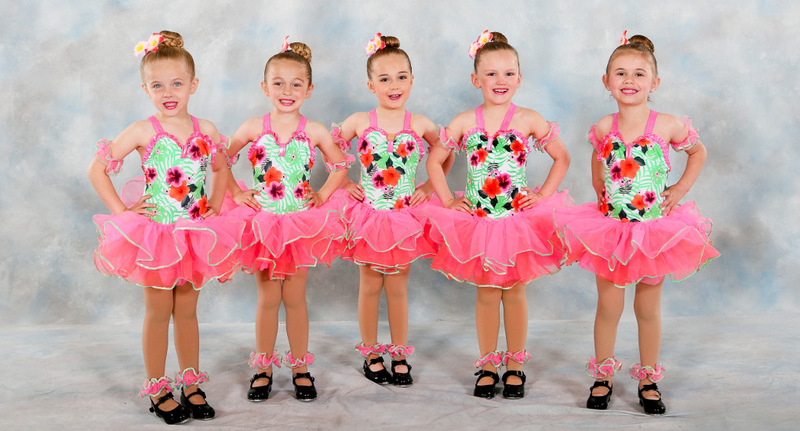 Our facility features two beautiful studios equipped with proper dance flooring, mirrors and ballet barres. We have a family friendly lobby for parents and siblings with closed circut TV's and viewing windows to watch your child dance. OUR PARTNERSHIP Want to dance with Kathryn McCormick, Teddy Forance and Nick Lazzarini? We are excited to announce that we are partnering with CLI Studios this year to give our students access to the dance industry's top choreographers. Register with our studio this season and you'll be able to take online master classes from world-renowned choreographers! WE HAVE MOVED to 84 South Commercial St. Manchester. Superstars program is a monthly award given to 2 students who have shown extraordinary talent, effort, and all around role model behavior. Students must have perfect attendance that month to be considered. Following a dress code teaches students structure, discipline and responsibilities. We like to applaud dancers who regularly follow our dress code! We announce both a best dressed and superstar every month by announcing each winner in the newsletter and here on our site! Best Dressed: March: Katelyn M. Superstar: March: Maeve P.